I didn't make these CFs. 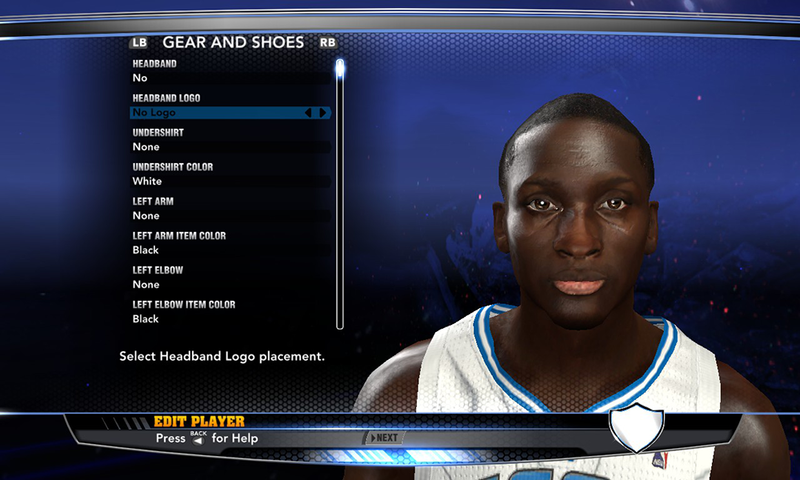 I just thought I'd share it for those who can't find a good Victor Oladipo cyber face for NBA 2K14. 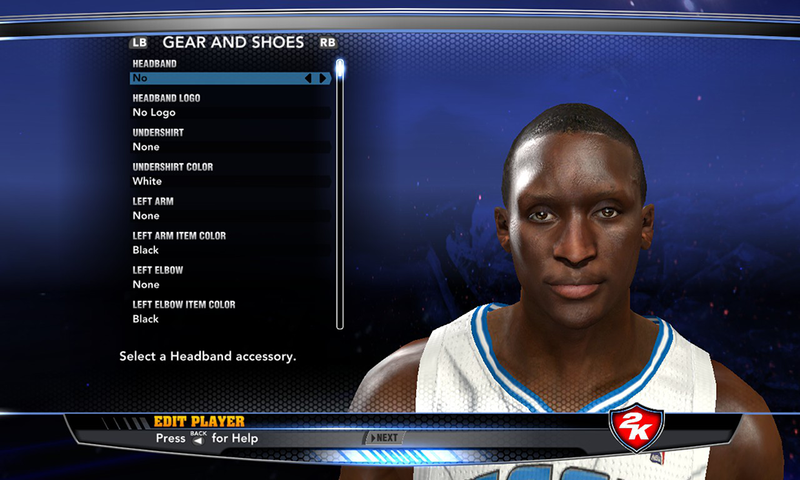 The patch includes two versions. Check out the comparison below.